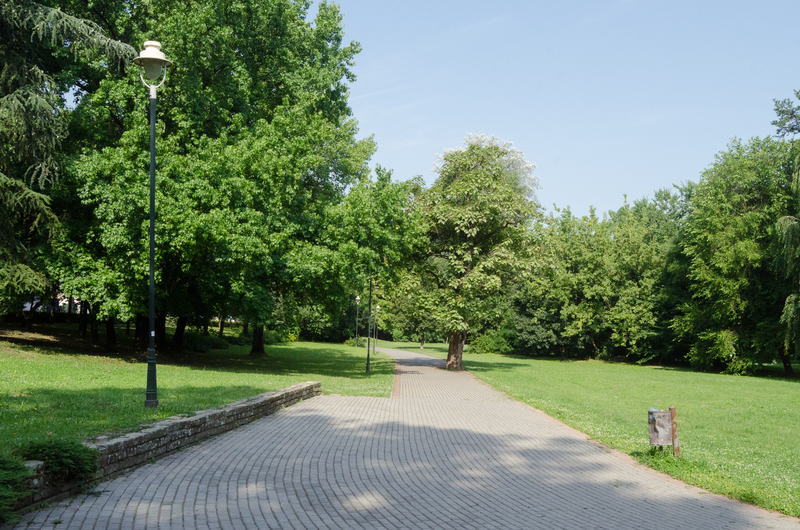 Futoški park is the smallest park in Novi Sad and is located in the eponymous street next to the Institute for Health Protection of Children Vojvodina. It is formed as an integral part of the Iodine Spa, in the early twentieth century. Park occupies an area of about 8 hectares. 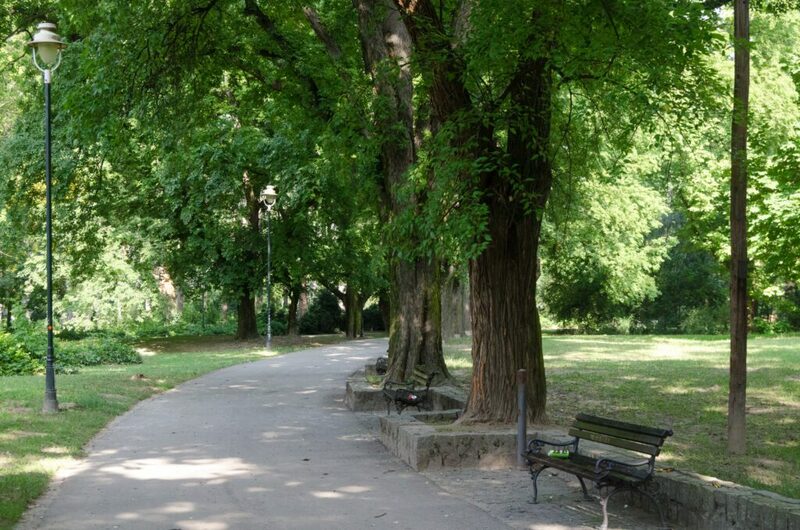 Hungarian landscape architect, Armin Peca – younger, made the project for this park in 1907, but it was not implemented, although some of elements from the original project may be recognized. 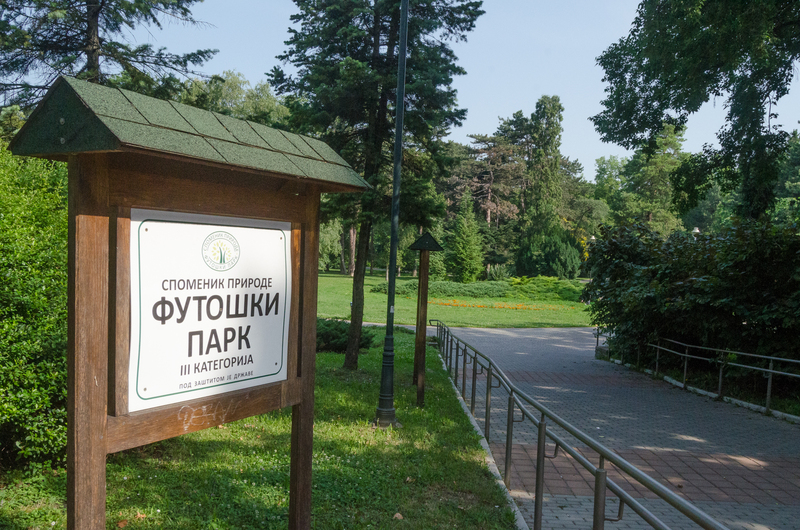 In 1964 reconstruction of the park was done thanks to the renovation project designed by Ratibor Djordjevic. 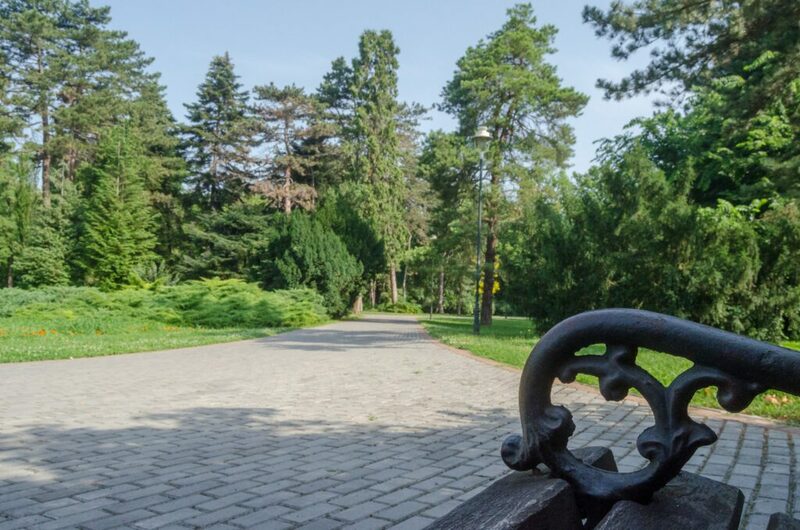 A Futog park as a whole with Iodine Spa is a protected in 1986 with a second-degree protection regime and it is an important cultural and historical monument in Novi Sad. It has rich flora and fauna species. 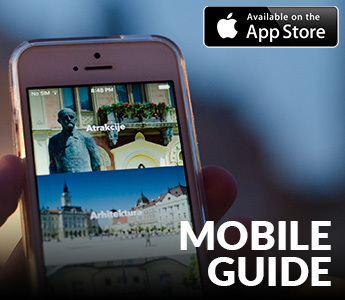 It has over 100 different plant species, has carefully tailored paths, alleys and rest areas. The dominant species are tall hardwood (likvidambra, sophora, black walnut, magnolia, red oak, white poplar). Decorative trees that dominate the park are sycamore, tulip trees and pyramidal white poplar. Coniferous species that manage this green area are swamp cypress, California libokedar, pine, white pine and Serbian spruce. Also, the park is rich with geothermal source with up to 7 wells drilled. In Futog Park is a special guided natural ecosystem in a small irregular lake in the southwestern part of the park. Lake is shallow and is supplied with atmospheric and underground waters, which makes the park even more attractive for visitors and nature lovers.